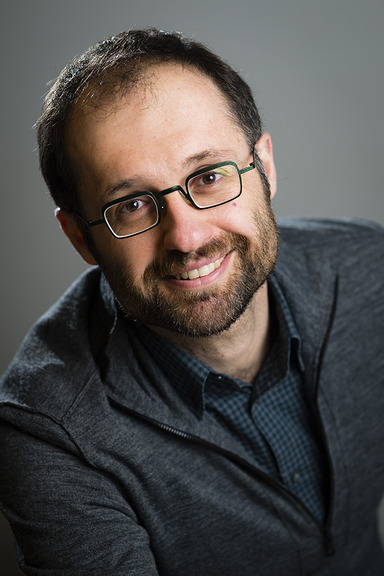 Aristides Gionis is a professor in the department of Computer Science in Aalto University. His previous appointments include being a visiting professor in the University of Rome and a senior research scientist in Yahoo! Research. He is currently serving as an action editor in the Data Management and Knowledge Discovery journal (DMKD), an associate editor in the ACM Transactions on Knowledge Discovery from Data (TKDD), and a managing editor in Internet Mathematics. He has contributed in several areas of data science, such as algorithmic data analysis, web mining, social-media analysis, data clustering, and privacy-preserving data mining. His current research is funded by the Academy of Finland (projects Nestor, Agra, AIDA) and the European Commission (project SoBigData).